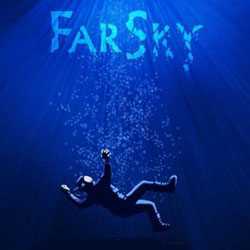 FarSky is an Action, Adventure and Open World game for PC published by Farsky Interactive in 2014. Help Nathan survive the ocean. When he was traveling by a submarine, It got crashed suddenly. Nathan falls into the darkness of the ocean. You should help him stay alive in this condition.